Mike Babchik from “Morning Men” on SiriusXM Radio (Mad Dog Radio) called into Hoppe Hour. 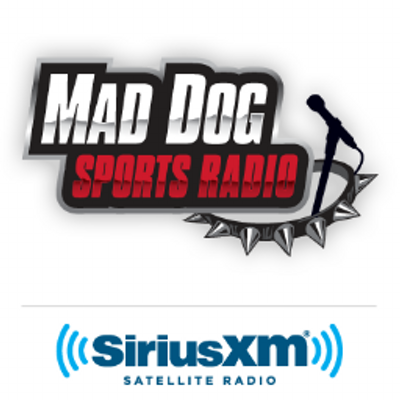 Listen to "Mike Babchik from Morning Men on Mad Dog Radio" on Spreaker. Check out Mike Babchik’s Twitter and his show on SiriusXM Radio.